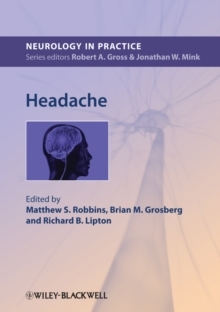 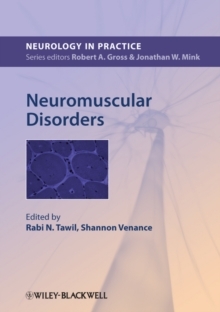 This book is a practical guide to headache medicine designed for both neurologists and general practitioners. 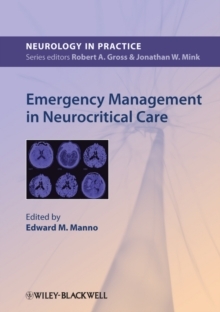 Its expert author team introduces the principles of classification and diagnosis, and focuses in detail on the main classes of headache migraine, tension-type and trigeminal autonomic cephalgias, including cluster headache. 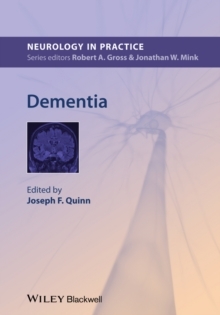 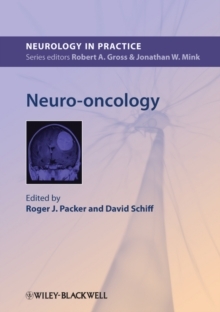 The book s clinically focused practical approach covers unusual headache disorders, such as hemicrania continua and new daily persistent headache, and addresses the management of headache in women, children and the elderly.